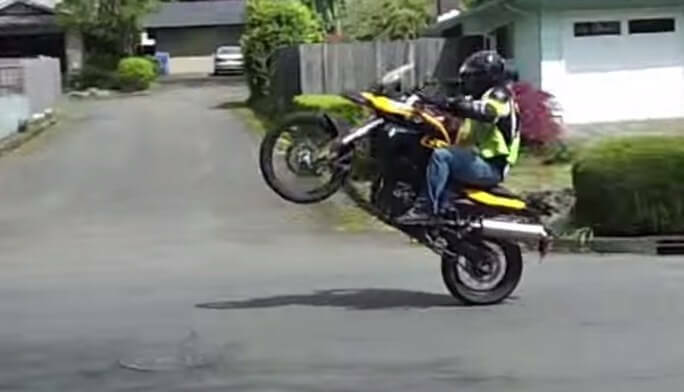 Father Pops Wheelies In Front Of His Sons - Then The Unexpected Happened! Father Pops Wheelies In Front Of His Sons – Then The Unexpected Happened! After performing a successful wheelie in front of his sons, the father was chased by the police. Whether he was caught or not, we don’t know. I guess there were some angry neighbours that were trying to take a nap! Electrical Arc Furnace and how to build one on a budget! 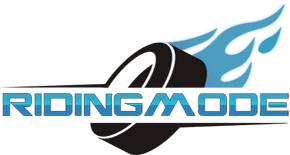 Sung Kang’s 240Z and the amazing story behind it- #4 at SEMA 2015! BMW 1000RR killing Lamborghini Aventador and Bugatti Veyron at the strip! World’s fastest lawn mower doing donuts and burnouts!!! Driver loses control over his Jeep and crashes into a truck with a trailer!